From Earth To Plate: Sustainable Fishing & Choosing The Right Fish To Eat. 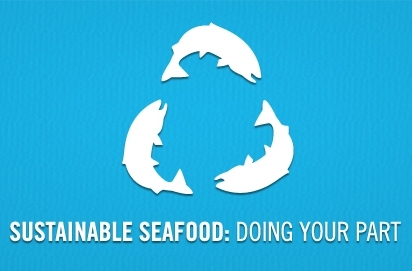 Sustainable Fishing & Choosing The Right Fish To Eat. Industrial fishing is having a devastating effect on tuna stocks and endangered marine life around the world. With so many caned fish brands on the market it’s hard to know who is following sustainable fishing practises. As per an article I read on the Greenpeace website, see below who was ranked the best brand to buy if you are going to purchase canned fish over fresh fish. Ranking: 1 (Most Sustainable) and 10 (Least Sustainable). When purchasing fish always buy fresh small reef fish from your local fish monger, making sure that your fresh fish has come from sustainable fishing practices & caught within Australian/Local waters. Smaller fish caught in shallow, coastal & warm waters are more advantageous as they are less likely to contain heavy metals like Mercury. Fish that harvested & caught in Deep seas should be avoided. Love & Respect To Our Great Oceans. Everything is a Balance & we need to support our Eco system in a sustainable manner to keep the circle of life turning the way it should be, naturally.